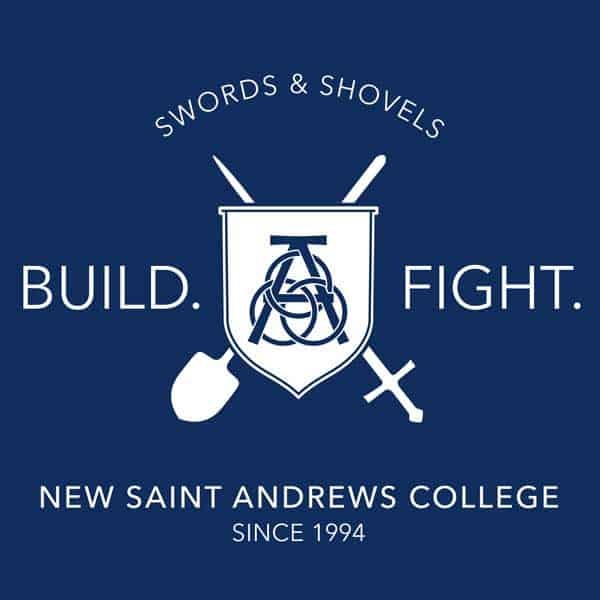 I want to take a moment of your time to explain why you or someone close to you really ought to consider attending New St. Andrews College this fall. First, we provide a rigorous liberal arts education in the classical Christian tradition. It is important to note that the Christianity is not added to the liberal arts as a condiment supplied for the sake of flavoring. Our commitment to Jesus Christ is essential to every aspect of our mission, including our decision to offer a liberal arts degree. Second, we don’t take Federal money. As the morass of statist entanglements continues to destroy higher education in America, making the whole thing a sinkhole the size of Rhode Island, NSA has kept itself free of all such entanglements. We are free to pursue and teach what we believe to be the truth, simply because we believe it to be such. We are not financially beholden to any form of paganism on the Potomac. Given the new despotic climate in our culture, especially with the new regime of sexual correctness, we expect challenges to our independence. But these will simply be strong arm challenges. They will not be instances where we surrendered the principle beforehand through our acceptance of Federal money. Not many colleges are free of such monetary entanglements, but we are one of them. Third, our Christian commitments are not generic. 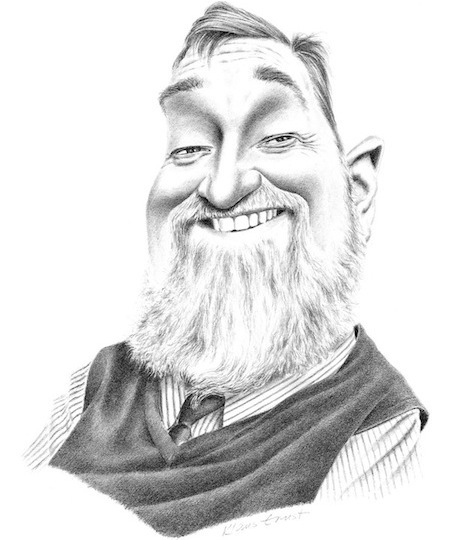 We are thoroughly Trinitarian, solidly Protestant and Reformed, and robustly evangelical. In order to get anywhere in pursuit of the truth, you have to be from somewhere equally true. The fear of the Lord is the beginning of knowledge. We are not trying to reason our way to the truth of the Bible, but rather are seeking to reason from the truth of the Bible — which is God’s method for leading us into all truth. We teach from Scripture out to the entire world. We don’t use the world as a ladder to help us climb up to Scripture. Ours is an exercise in faith seeking understanding. Fourth, our students are being taught by men who are faithful examples of leadership in both church and in culture. Our explicit purpose at NSA is to graduate leaders who shape culture through wise and victorious Christian living. This is always necessary, but especially now. But in order for this to be effectively communicated to our students, they must be taught by a faculty engaged in the same pursuit, modeling it for them. We do more than make our students read books full of words — although we do that too. We are after robust cultural applications of what is learned. Fifth, we don’t take Federal money. And even though we don’t take Federal money (“Hah!” we said, when they offered it), we remain extremely affordable, and we will work to make the tuition affordable for any applicant. Sixth, we have one of the lowest attrition rates around, our graduates have less student debt than almost anywhere else, and for all that we remain intensely rigorous and competitive. Seventh, of special interest to students from the South and Midwest, we don’t have tornadoes here. Also, almost all of our bugs are well under an inch long. If interested, prospective students should go here. And if you are the kind of person who likes to think a year or two out, we would really encourage you to come and visit us beforehand. We have special prospective student visits that are geared for this, but we welcome visits at other times as well. So you don’t take my GI Bill? I fly out August 1st for Theology and Letters. See you soon Mr. Wilson! I’m from MN, so the tornado thing is certainly a plus. Hope it’s not as cold there. Nope, not as cold. 108 yesterday. Don’t worry, won’t last for long as Moscow is a global warming free zone. 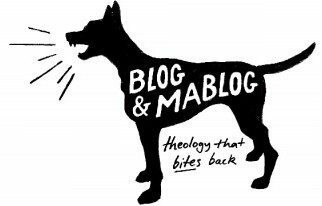 What would the cost of the Theology and Letters MA be? I couldn’t seem to find tuition and fee rates for graduate school on the website.